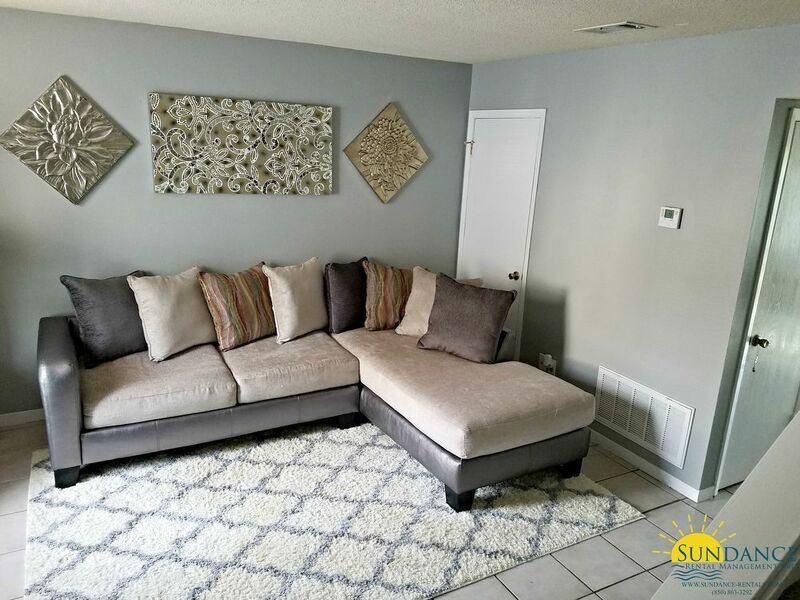 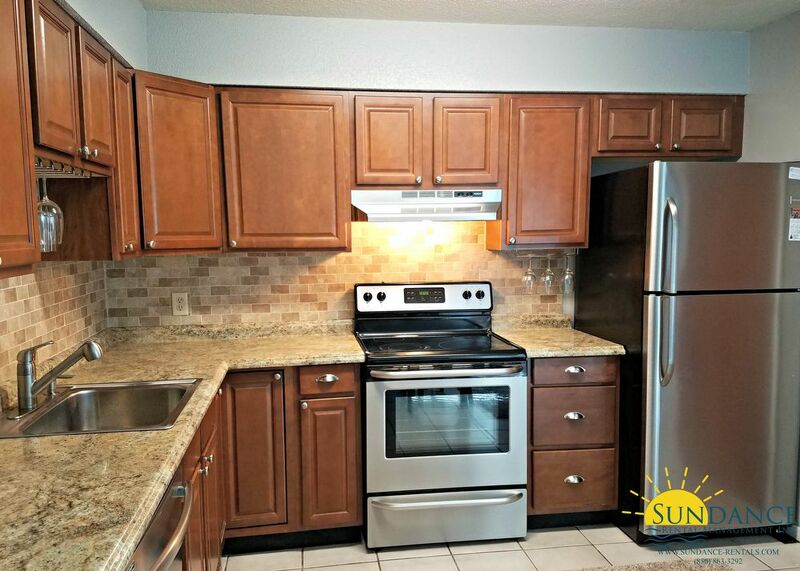 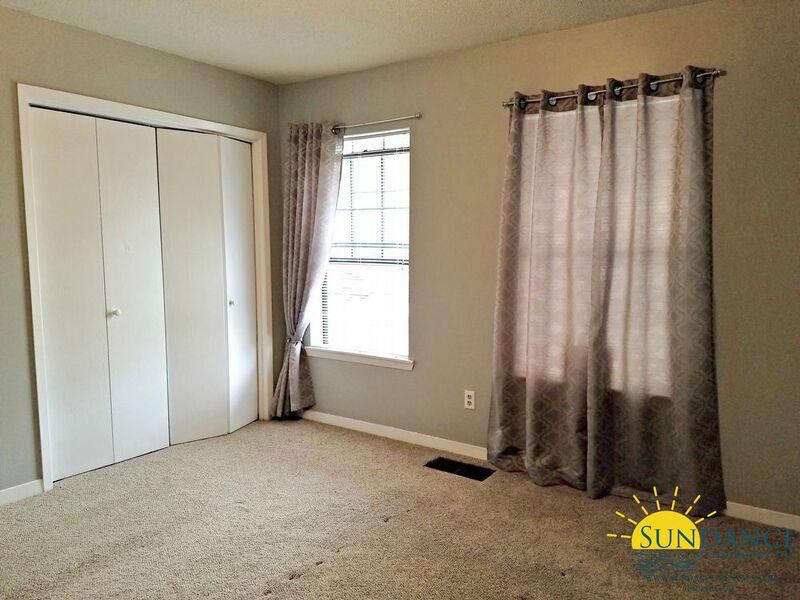 This nicely updated 2 bedroom, 1.5 bathroom 2 story end unit townhouse offers 2 assigned parking spots and is located in Fort Walton Beach in between both bases. 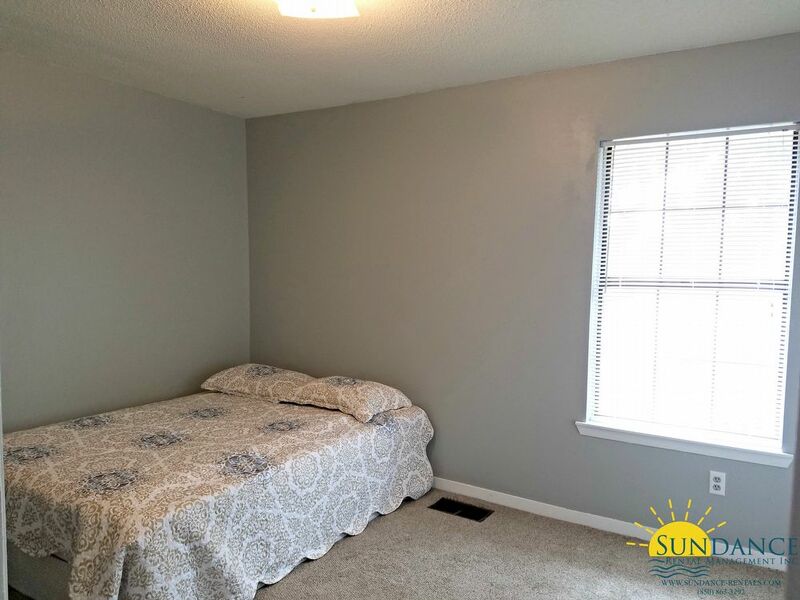 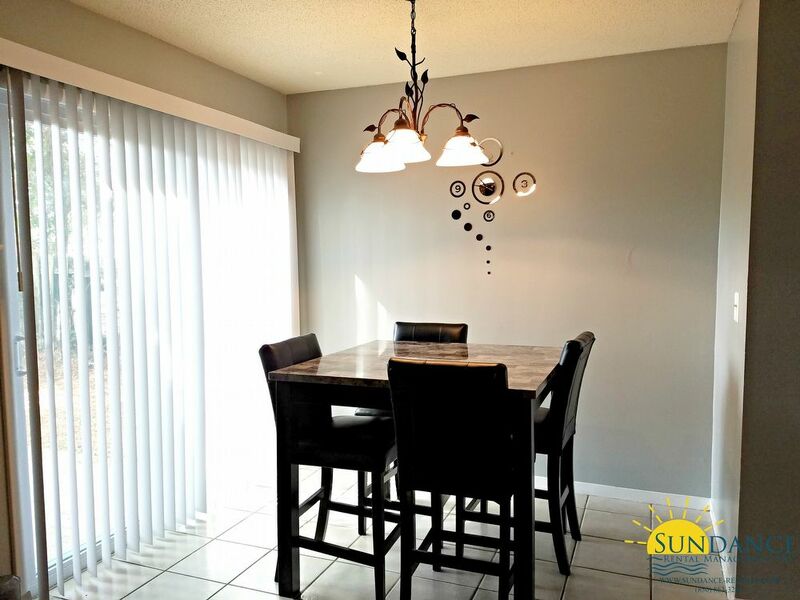 The interior offers a spacious living room, a full kitchen with stainless appliances and plenty of counter and cabinet space, a formal dining space, 2 roomy bedrooms, a full bathroom and a laundry room with washer and dryer hook ups. 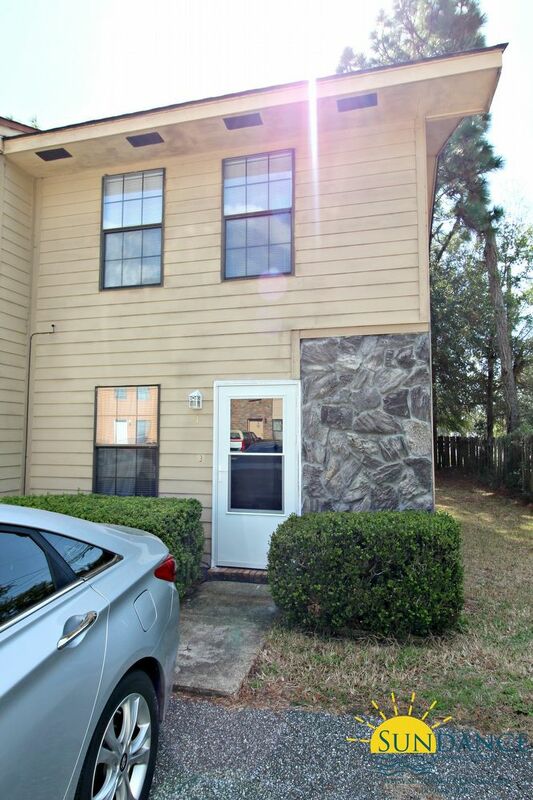 Outside you will enjoy an open patio. 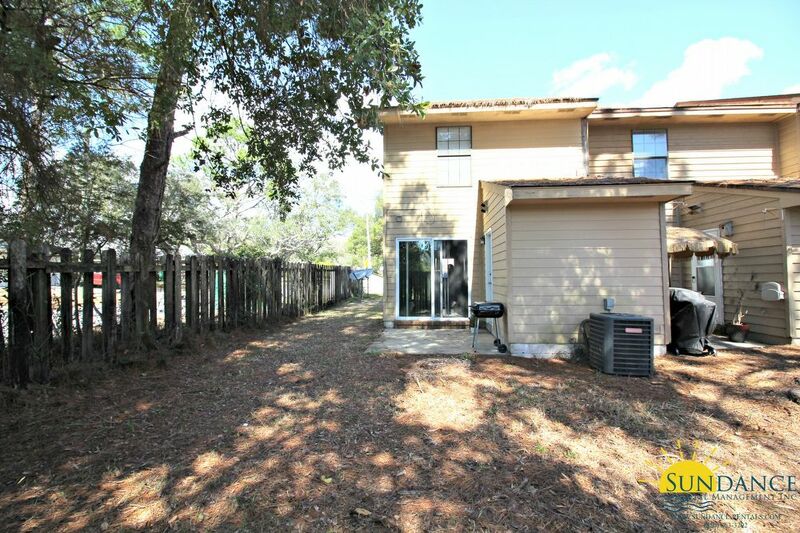 HOA rules and regulations apply.